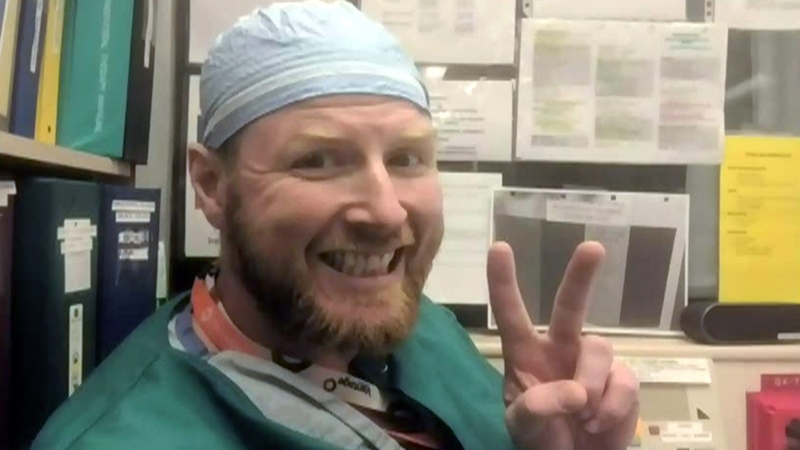 British Columbia’s public automotive insurer says it will write off the cost of the truck in which an innocent man was killed. 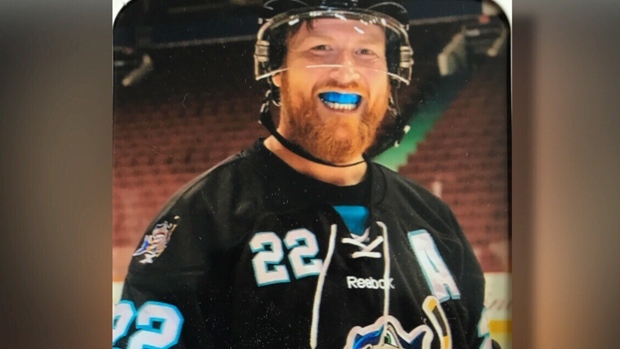 Darlene Bennett’s husband Paul Bennett, a beloved hockey coach, nurse and father, was shot and killed in the driveway of his Surrey home in June. He was 47. Bennett’s sons found their father bleeding in the driveway and ran inside to get their mother, who attempted to administer CPR. Police say they believe it was a case of mistaken identity. Bennett says she believes her husband may have been killed because someone confused his new truck for one belonging to the intended target. The truck was ripped apart and damage was estimated at $12,000. A bullet was just recently found inside. 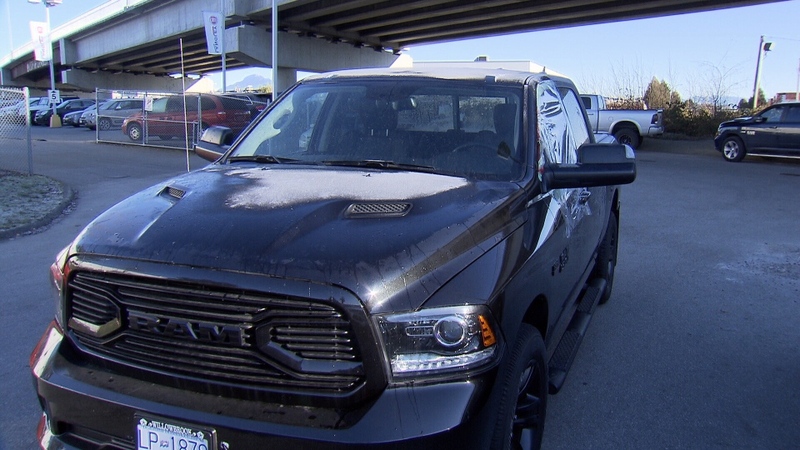 Bennett didn’t think anyone would want the truck but the Insurance Corporation of British Columbia insisted that she take it back to trade in or sell. “I don't want to see it. I can't see it. 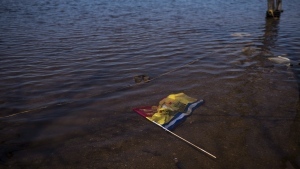 It will be too painful,” Bennett told CTV Vancouver. “It's too much for me to take this truck back and I think they should help me instead of forcing me to take it back,” she added. On Thursday, CTV Vancouver contacted the ICBC and they said they had agreed to write off the truck. In a statement, ICBC said: "It cannot go without saying that these circumstances are tragic and heartbreaking." ICBC wrote that they'd been looking into options for what they called a difficult claim, and that they understand why she wouldn't want the vehicle back. "While we had been working with her on a solution to repair and auction the vehicle for her, new information came to our attention from police just this afternoon which has led to a different decision," they added. "Given the new information, we have agreed to fairly compensate Ms. Bennett for the vehicle now and deal with any next steps with this vehicle without her having to be involved at all." It's a decision that means the widow will never have to see the truck her husband was murdered in again. She was emotional when she received the news, and told CTV she felt it was the right thing to do. Paul Bennett's truck is pictured. Paul Bennett, 47, was killed in a shooting in Surrey, B.C., Saturday, June 23, 2018. Paul Bennett is seen in an undated family photo.